Nobody’s story is too painful to be heard or healed. My passion is working with clients from all over the world seeking to overcome challenges and to deal with the adverse effects of addictions, abuse, trauma, transitions and all kinds of loss. I believe that all people deserve to obtain the tools to overcome these challenges in a way that leaves them feeling empowered and independent. As a LCSW and M.Ed. 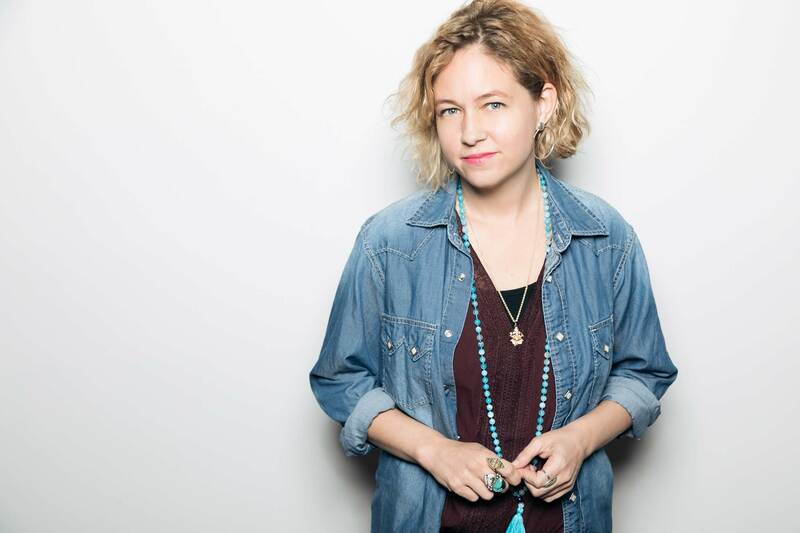 with 20 years of experience, I am highly trained to integrate sound clinical interventions that utilize compassion, relationship-building and a gentle approach. We use the power of technology to offer our services to clients from all over the world and all walks of life; and we design our coaching packages around your time, locale and financial needs. 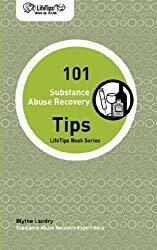 My book, 101 Substance Abuse Recovery Tips can be purchased on Amazon. I adhere to the belief that nobody’s story is too painful to be heard or healed-even yours. With an emphasis on empowering my clients for long-term change, I have helped many people dealing with issues like addictions, trauma and tragic/complex loss in the last decade, and I would be honored to help you too.